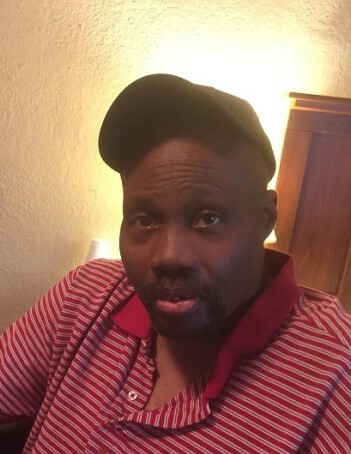 Mr. Eugene Autry, age 63 of Red Springs departed this life on Monday, April 1, 2019. Funeral Services will be held on Saturday, April 6, 2019 at 11:00 AM at the Wiseman Mortuary Chapel. Burial: Northside Cemetery. He leaves to cherish memories; step father, John Leak, siblings; Delphine Lewis (Johnny), Carolyn Autry, Jeannova Stocks and Sheila Armstrong and a host of other relatives and friends. There will be a viewing Saturday, April 6, 2019 from 9:00 AM to 11:00 AM in the Wiseman Mortuary Chapel.